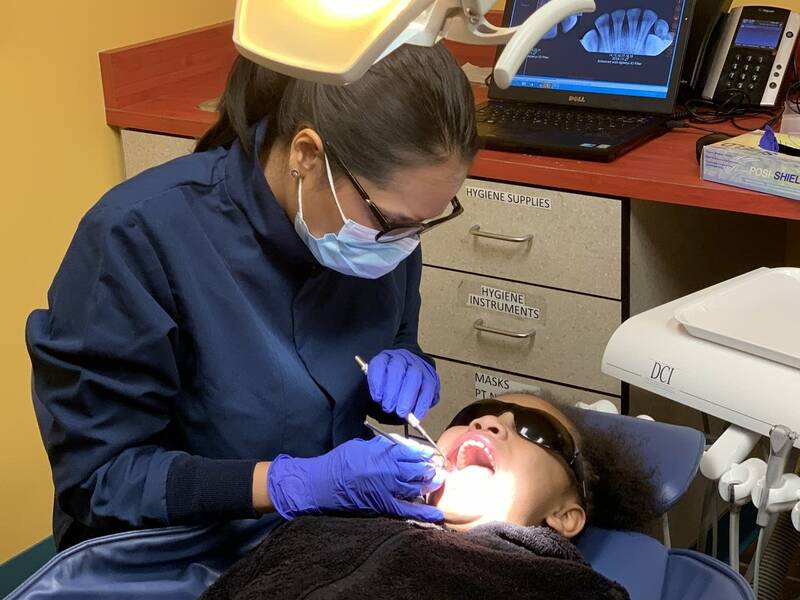 MPR ran a news segment today, November 28th, 2018, on the concerns regarding dental care for low-income Minnesota families. Unfortunately, Minnesota is below the national average for the percentage of children on Medical Assistance (Medicaid) who actually receive the dental care included in their coverage. Listen to the end for the quote from Dr. Michael Helgeson, Apple Tree Dental CEO and co-founder, regarding this issue. (Listen or read the article by clicking here: https://www.mprnews.org/story/2018/11/28/low-income-minnesota-families-struggle-to-get-dental-care.) Photo by Brian Bakst, MPR. Congratulations to our two graduating AEGD Residents!